The England camp has been buzzing this weekend after the confidence-boosting win over Wales last Friday, especially after being 10-0 down. Sky Sports presenter Alex Payne grabbed George Kruis and Ben Youngs in the weights room to pick through England’s mindset as they scored two tries through Anthony Watson and Jonathan Joseph. Youngs was impressed particularly with JJ’s footwork, ‘that outside step, you’re not coached to do that, that’s something that is very special’. 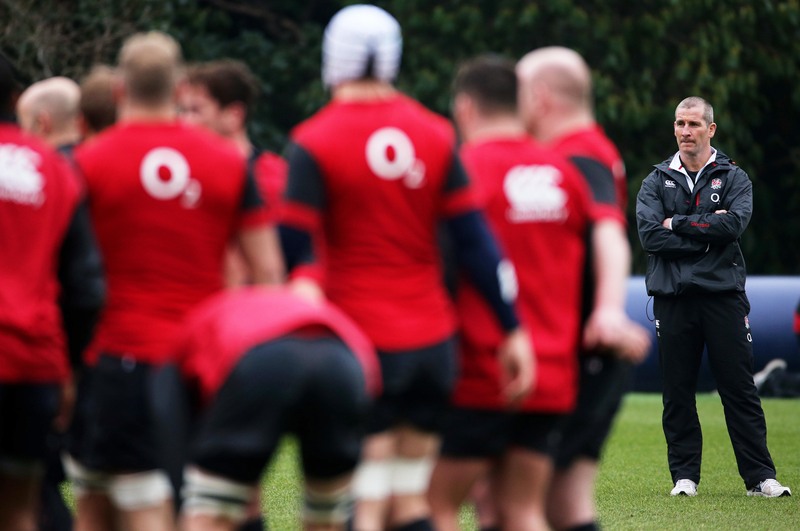 As for the head coach, Stuart Lancaster, his message ahead of Italy was concise. ‘it’s all about to do the simple things well’. The countdown to Twickenham is well and truly on.